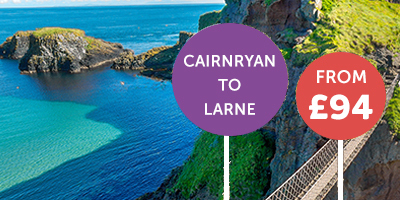 P&O Cruises travel to some of the world's most desirable destinations. 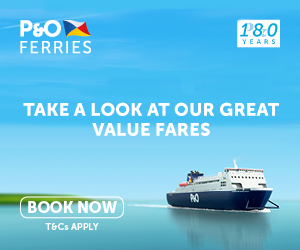 Take a look at the latest P&O cruise offers today! 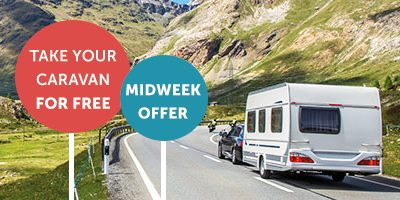 Get huge savings of up to £600pp* when you book selected Early Saver and Saver prices! Escape to paradise & find the latest offers on amazing Caribbean cruises online today! Book a 2019 world cruise, a collection of epic adventures of rich and diverse experiences. 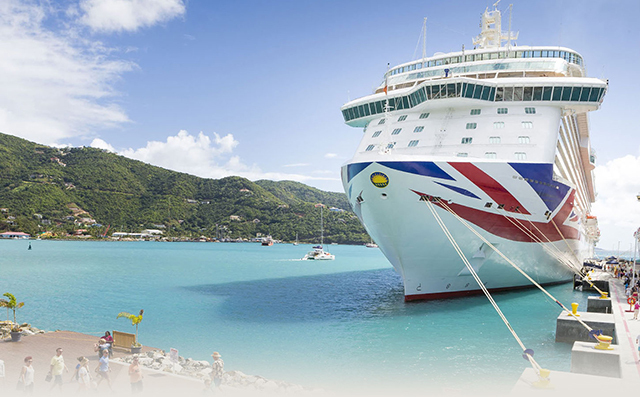 P&O Cruises are Britain's cruise experts, no one knows the globe like P&O Cruises and they seek out the best the world can offer you. 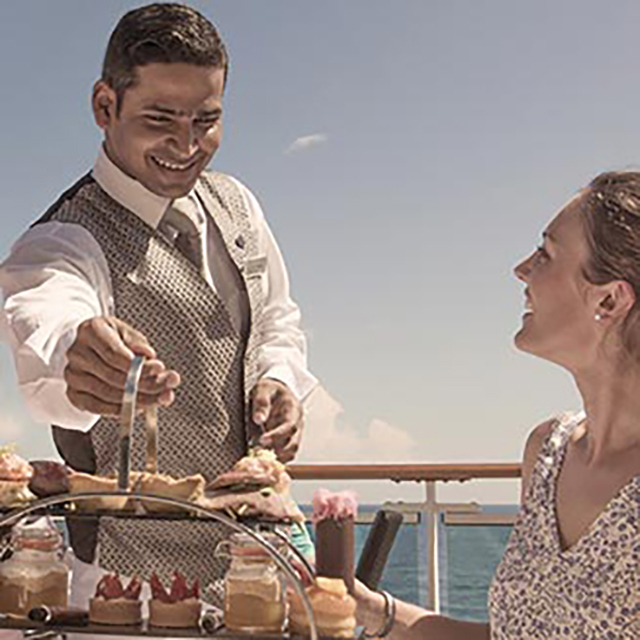 From the moment that you step onboard, everything about your cruise holiday will make you feel special. You can explore exciting destinations around the world, with the comforts of being at home with cruises tailored to today’s British tastes. 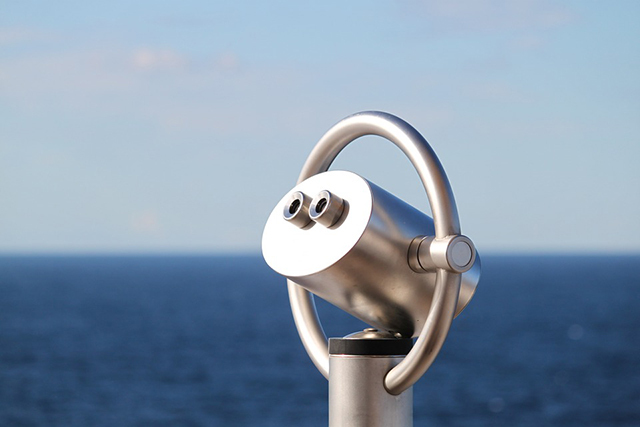 What do I get from my cruise? There are seven cruise liners in the P&O Cruises fleet, each one carefully designed so that one of the ships will suit your needs. All you have to do is decide which one is for you. However, if you are struggling to decide which one is for you then don't panic, we can give you all the information that you need. Simply click the more info button to find out a lot more about P&O Cruises and find your perfect holiday!